Kitchen Rug – Area rugs are a welcome addition to any household, as they come in various designs, styles, sizes, and colors. What’s more, they can be placed anywhere. One particular area that it looks great in is in the kitchen. What is a kitchen rug set and what are their benefits? Let’s find out! What is a Kitchen Rug Set? Typically, a kitchen rug set is comprised of a kitchen rug, a mat, and a runner. The contents of kitchen rug sets may vary depending on what’s included in the pack. They can be used as décor or for floor protection. 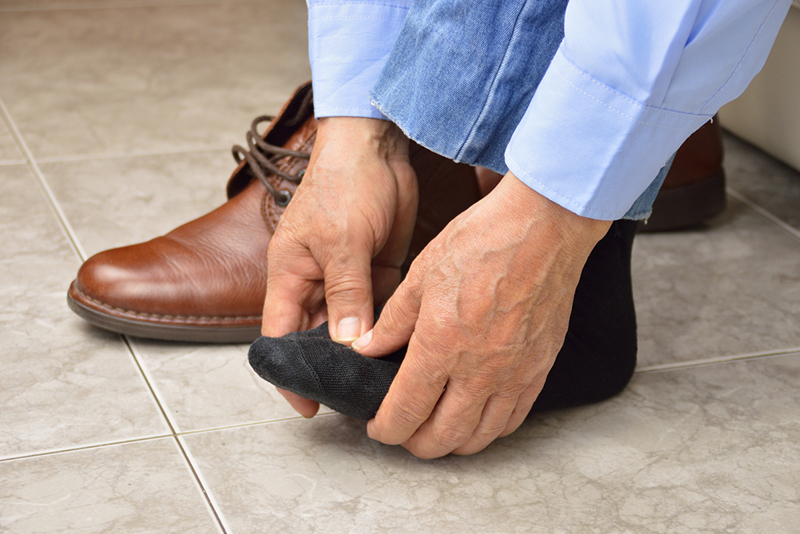 Many types add a cushioning effect to your feet. A kitchen rug set provides your space with interesting patterns, colors, textures, and pile heights that can help perfect the look you want for your kitchen space. 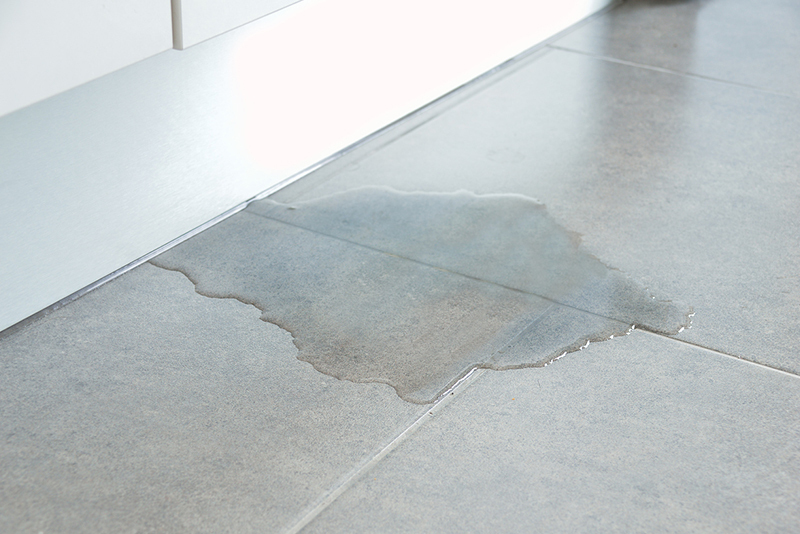 Kitchen rugs and mats help prevent you from slipping on wet floors, a typical problem in the kitchen area. 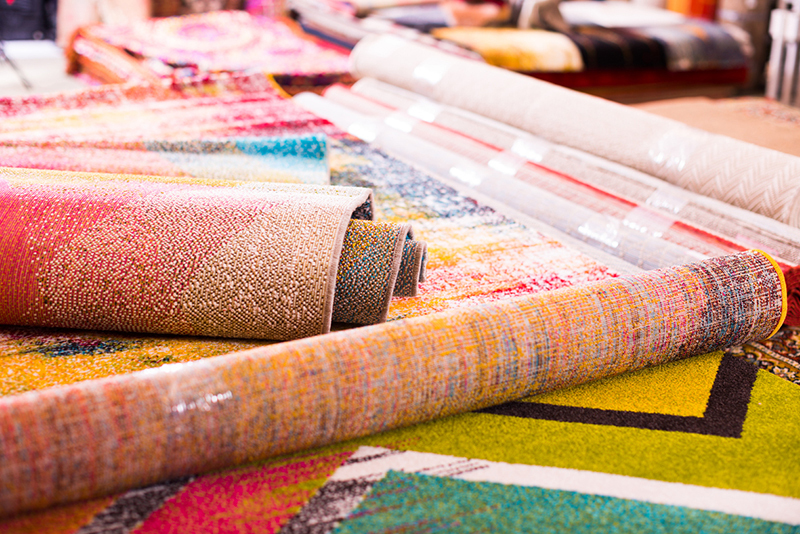 Make sure that your kitchen rugs mats are properly installed to prevent movement. 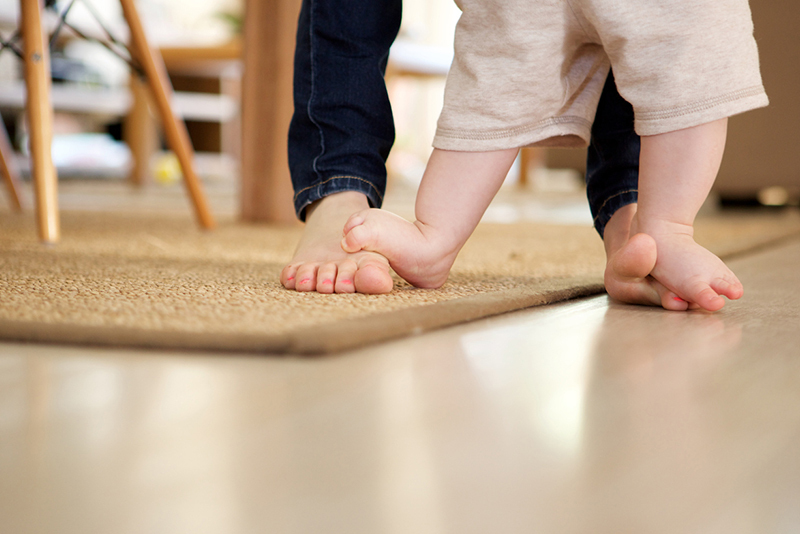 Consider using a rug pad underneath to prevent slippage. What other benefits can you get from a kitchen rug set? 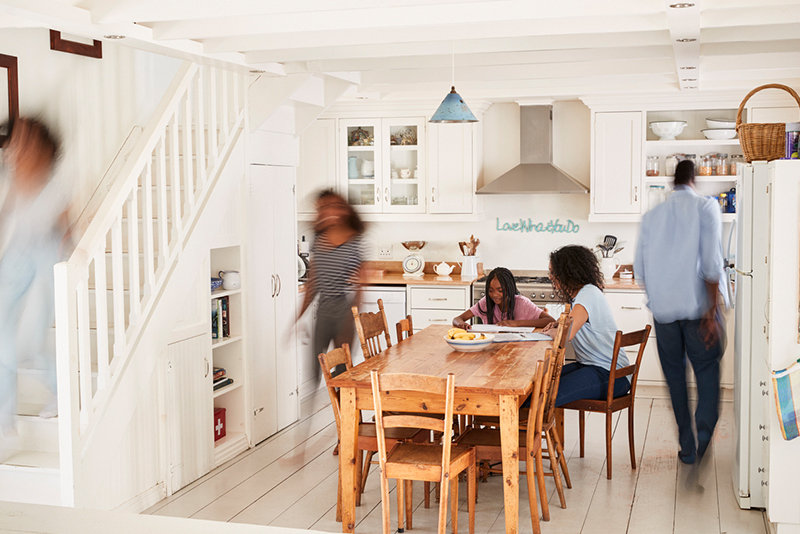 It adds protection to your flooring especially in high traffic areas such as the kitchen. The constant wear and tear can leave your flooring looking dull and scuffed making a kitchen rug a worthwhile investment. Another advantage to owning a kitchen rug set is their versatility. These rugs are popular in other areas than the kitchen. 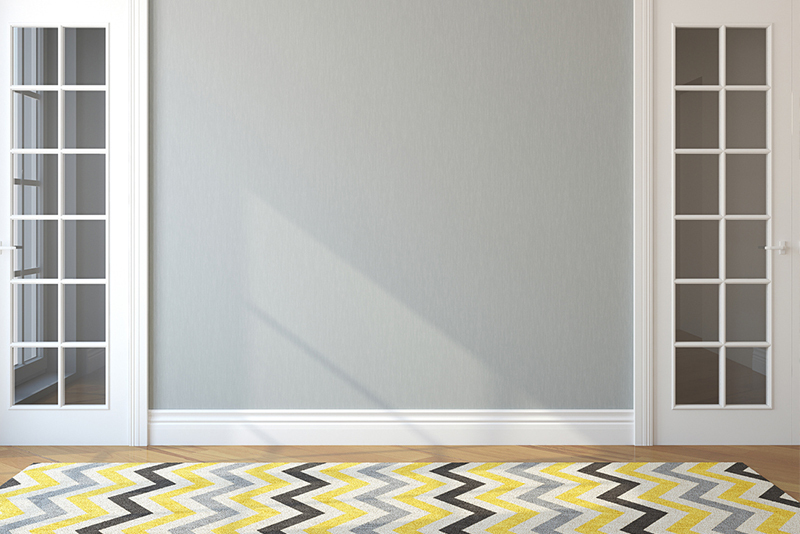 Because they come in various designs, are lightweight, and sturdy, kitchen rug sets are popular options throughout the house including hallways. 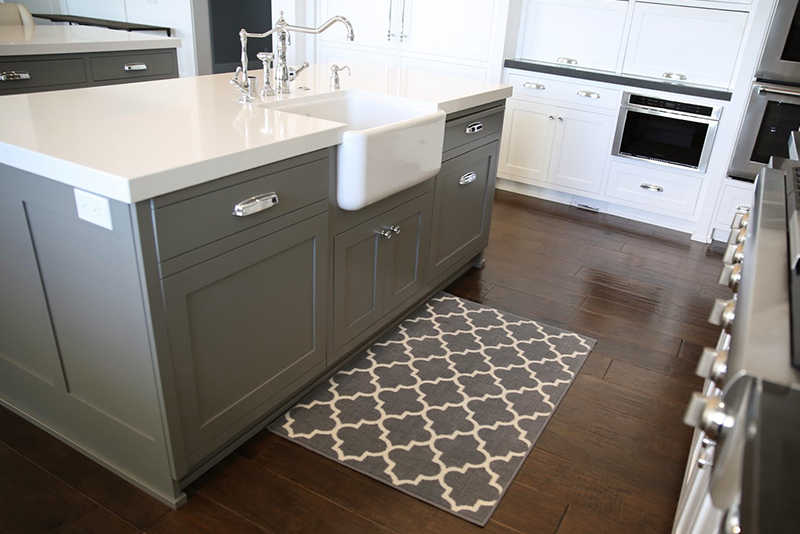 Whether you are into rustic rugs or modern kitchen mats, they will never go out of style. 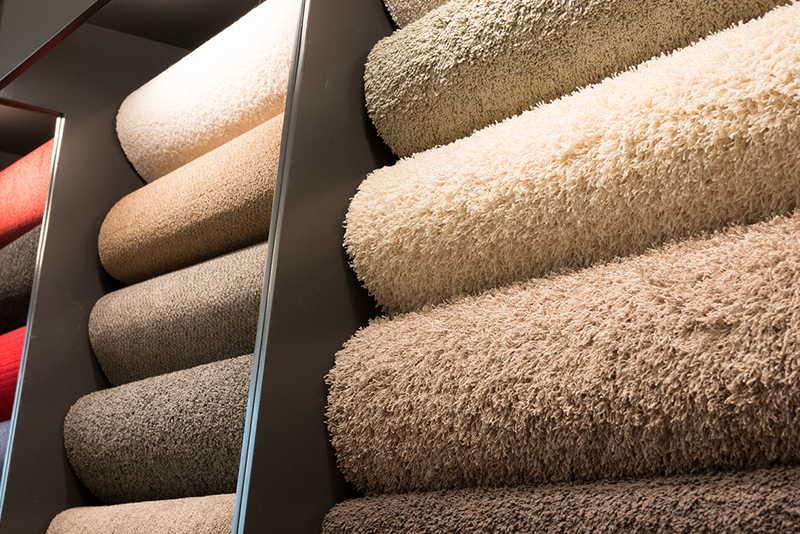 Kitchen rugs and mats are often easier to maintain compared to regular carpets. 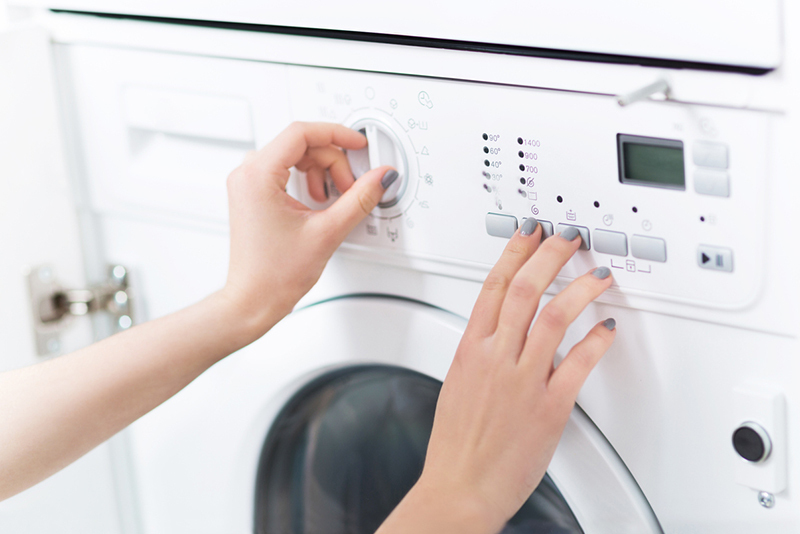 There are machine washable kitchen rugs that you can simply put in your washing machine. Others require a more manual approach because of their natural fibers like jute. Make sure that you always read the tag first before washing your rugs. If you have a large kitchen, your furniture may appear lost. 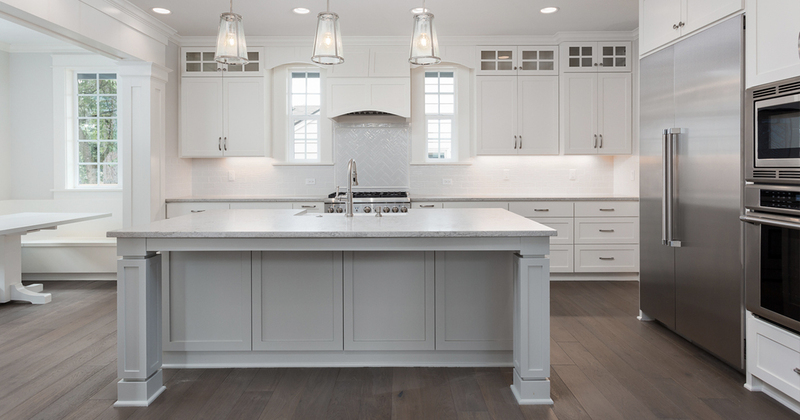 Adding a kitchen rug on the side of your kitchen island, runners at the entrance, or a runner under the table can help create a focal point. How else can a kitchen rug set help? Well, these rugs muffle the sound of your foot or shoes as you walk around. This is particularly useful in large homes as the echoing footfalls can make your space feel empty. One of the best benefits that you may enjoy when you purchase durable rugs for the kitchen. Regardless of whether you choose a jute rug to complete your rustic themed kitchen or wool pile for that added comfort to your feet while standing, you’ll find that these mats can reduce leg and foot fatigue when you stand during meal prep. It’s true that there is a wide selection of kitchen décor to use in your kitchen area. 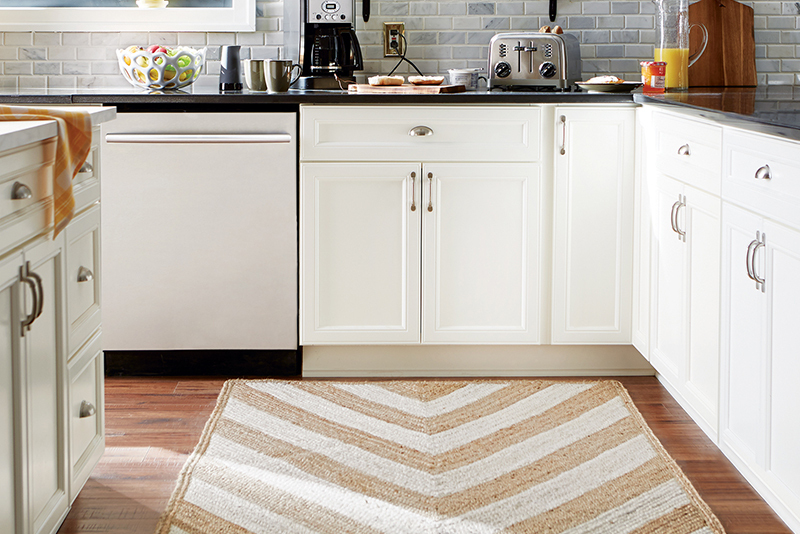 But if you want to add a bit of warmth to your kitchen space, investing in washable kitchen rugs is highly recommended. Not only are they stain resistant and durable, they can also add warmth to your space because of the materials that were used. What else will you get from a kitchen rug set? 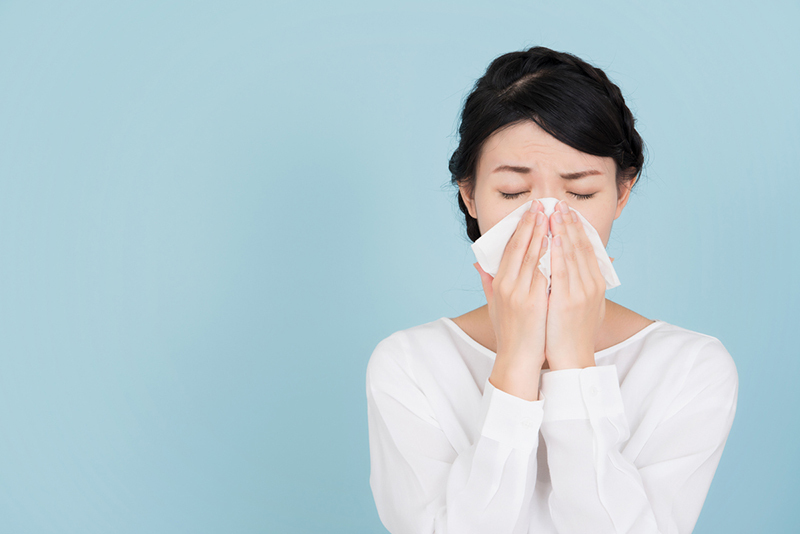 It can help prevent your allergies from becoming triggered because the fibers will be able to hold the dust, dirt, pollens, and other allergens in place. This means that you’ll end up with cleaner air to breathe in.